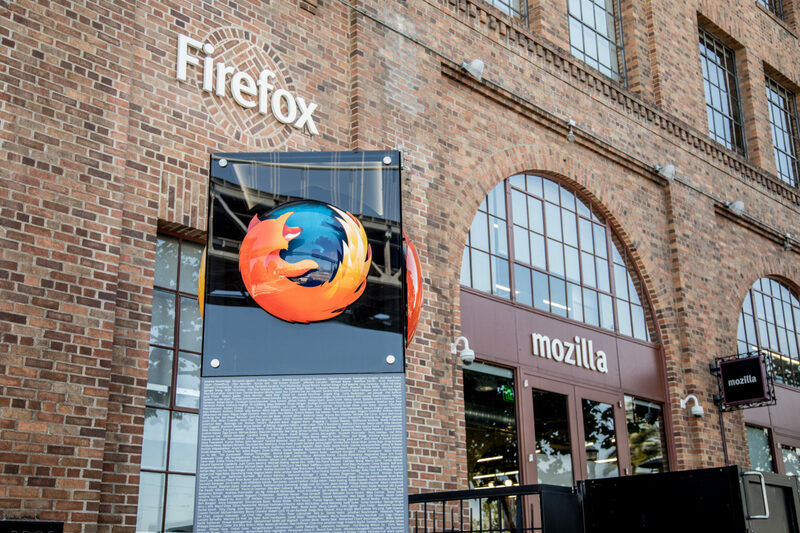 If you are worried about Facebook tracking your web activities outside Facebook, you can now prevent it from doing so using the Facebook Container extension for Firefox, that Mozilla launched on Wednesday. This extension is supported in Firefox 57 and higher on Desktop but does not work on other browsers and Firefox for mobile. Feel like there's creepier news coming out about Facebook every day? If you're not ready to leave, you can still keep Facebook *while* keeping it from tracking you across the web with our Facebook Container extension. Facebook Container extension, which goes by the tagline “What happens outside Facebook stays outside of Facebook”, isolates your Facebook identity into a separate container. And, hence makes it difficult for Facebook from tracking your activities outside the social media platform with third-party cookies. Facebook Container extension will close your Facebook tabs, delete your Facebook cookies, and log you out of Facebook. All the non-Facebook links you click on or non-Facebook websites you navigate to will be loaded outside of the container. To prevent Facebook from associating information about user activity on websites outside of Facebook to their Facebook identity, embedded Facebook comments and like buttons in tabs outside the Facebook Container will not work. Additionally, the “directly sign-in with Facebook credentials” option on other websites will not work properly, as it is designed to separate Facebook use from use of other websites. The extension is not meant for stopping Facebook advertisements and recommendations on their site. But, this will surely limit Facebook to use your activity collected off Facebook to send you ads and other targeted messages. To read more in detail, check out Mozilla’s website.